A Library Book Club meeting for this book was held February 16, 2017, as part of On the Same Page, the Madison Library District’s annual community reading program. Starting mid-January, free copies of the book were available at the library while supplies lasted. 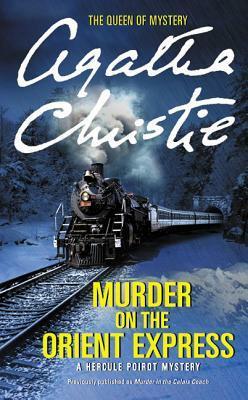 Isolated by the storm, detective Hercule Poirot must find the killer among a dozen of the dead man’s enemies, before the murderer decides to strike again . . .